As much as I want Taal visitors to know what is best about Taal Batangas, there are also some restrictions when it comes to my information. It is also the reason why I decided to features bloggers who visited Taal and let our visitors be informed on different tips that the bloggers have to offer. We have actually started this as shown in my previous post “ [Featured Blog Post] The Daily Posh Visit To Taal “. Today I will feature Miss Ching Dee’s visit to Taal Last April . 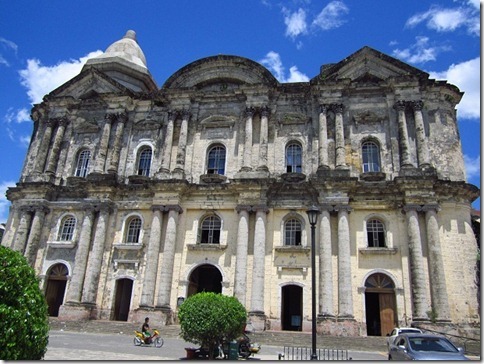 In her post she detailed on how they manage to go to Taal through a Heritage tour guide. She have also shared pictures taken on top of Taal Basilica, Galleria Taal , Leon Apacible Public Museum, Marcela Agoncillo, Villa Tortuga, Shrine of Our Lady of Caysasay, Sta. 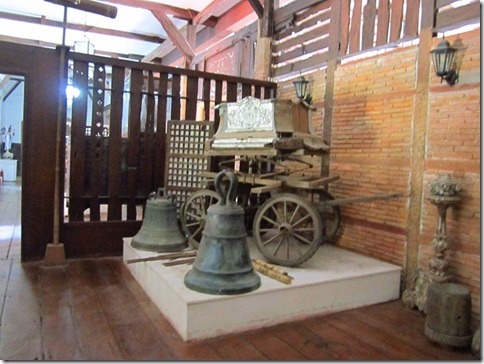 Lucia Well, San Nicolas baywalk, Old Taal Basilica ruins at San Nicolas, and San Lorenzo Ruiz Step. They also experience to cross the Pansipit River which separates Taal Batangas and Lemery Batangas. Thank you for sharing your experience about Taal! 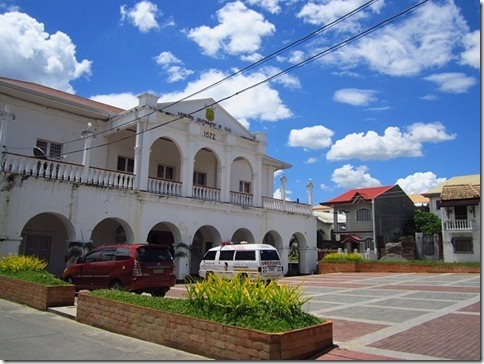 Check out http://www.taal.ph See the fun during Dec. Fiesta Week in Taal, Batangas!